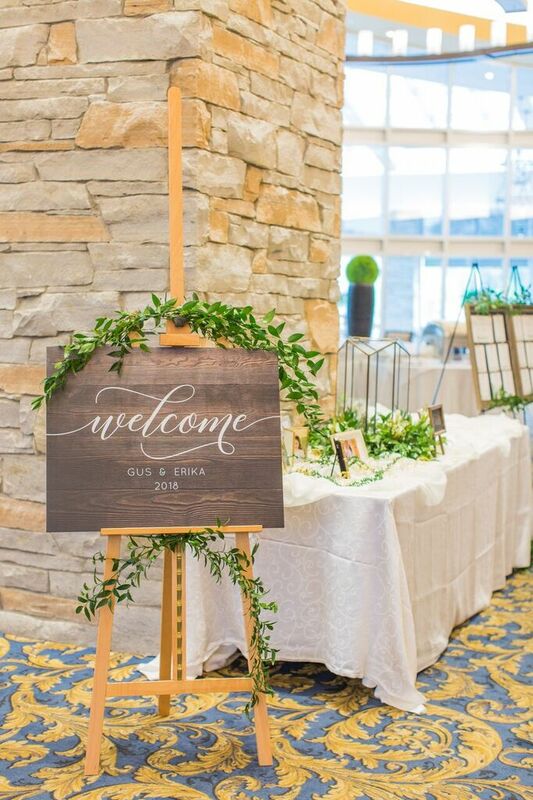 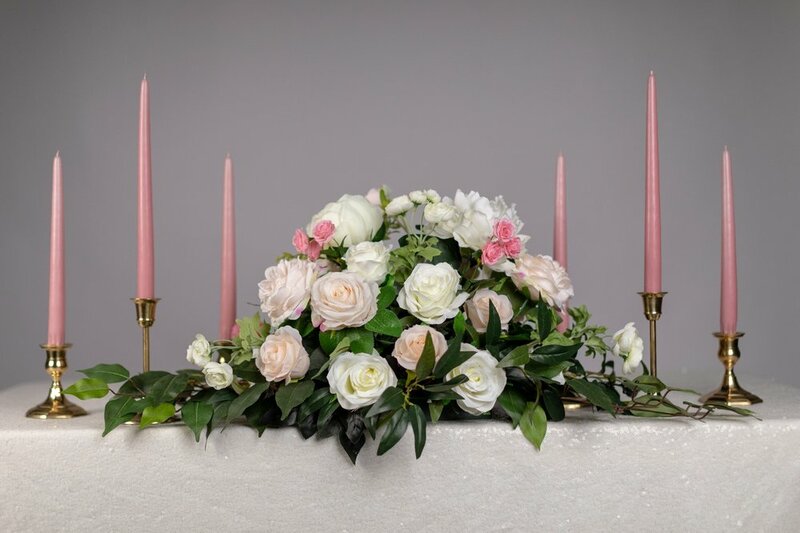 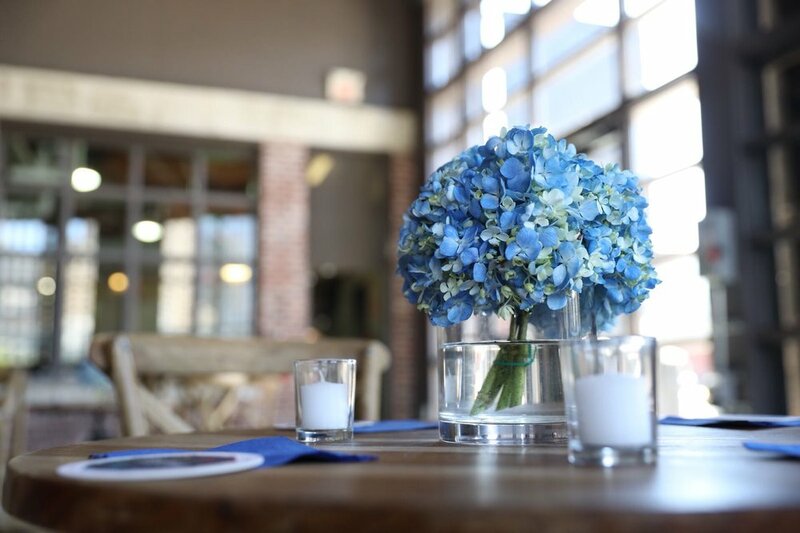 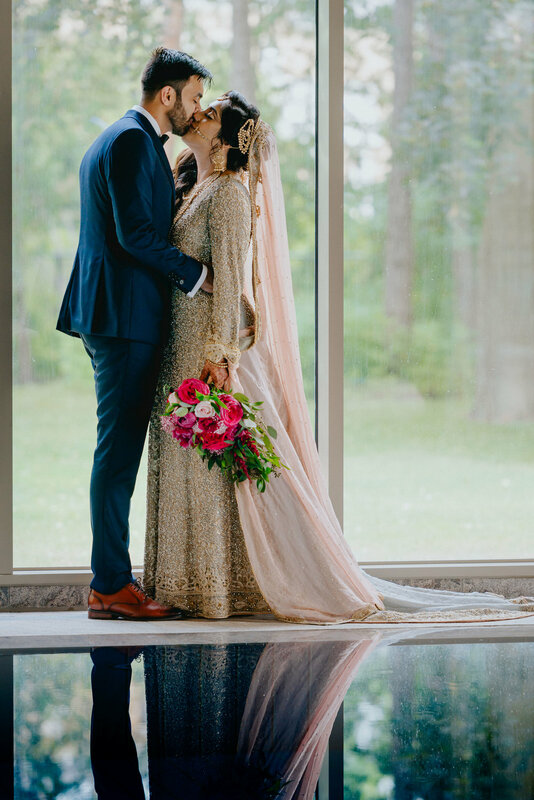 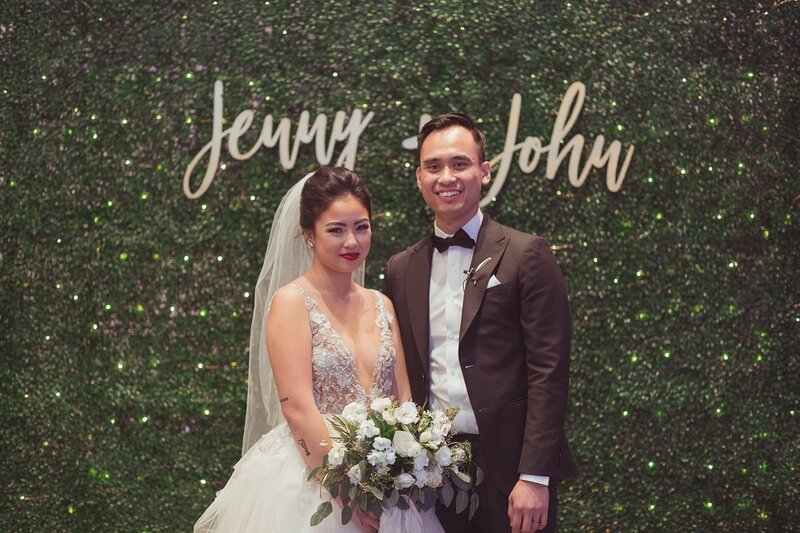 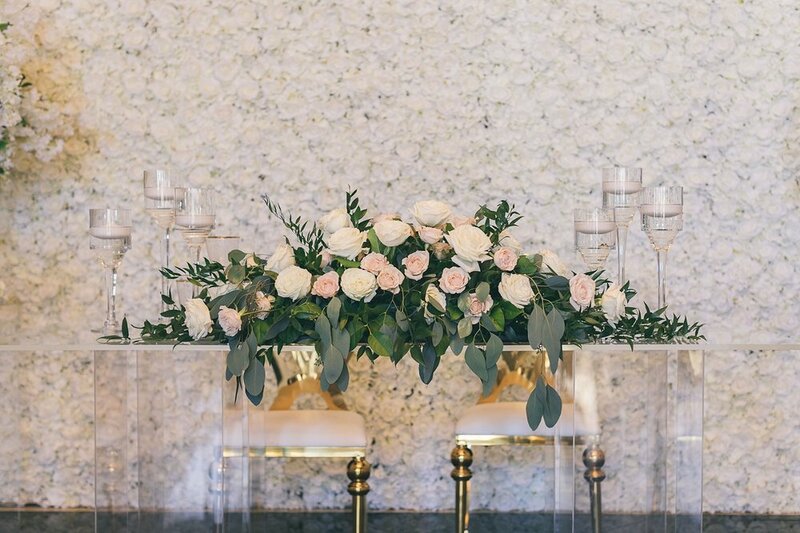 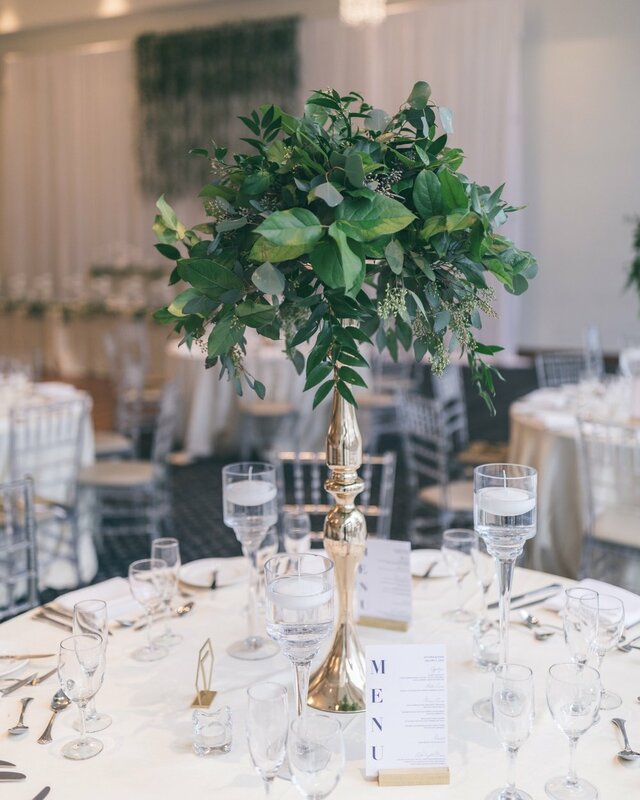 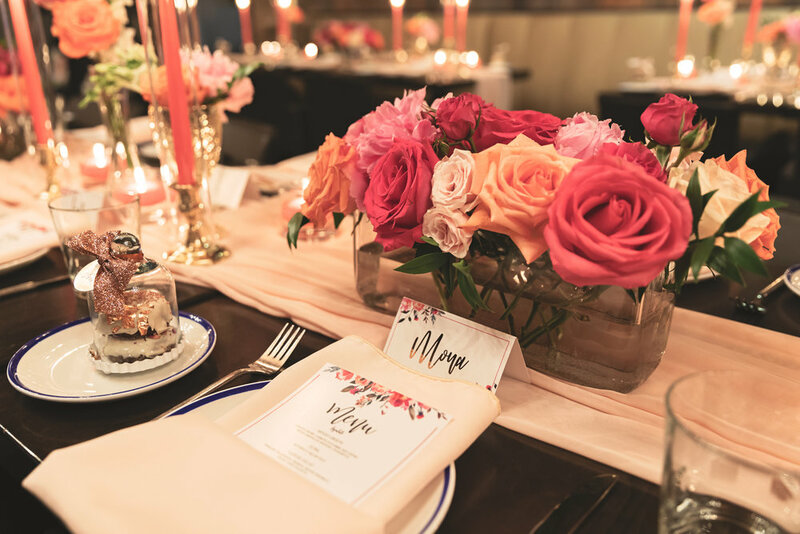 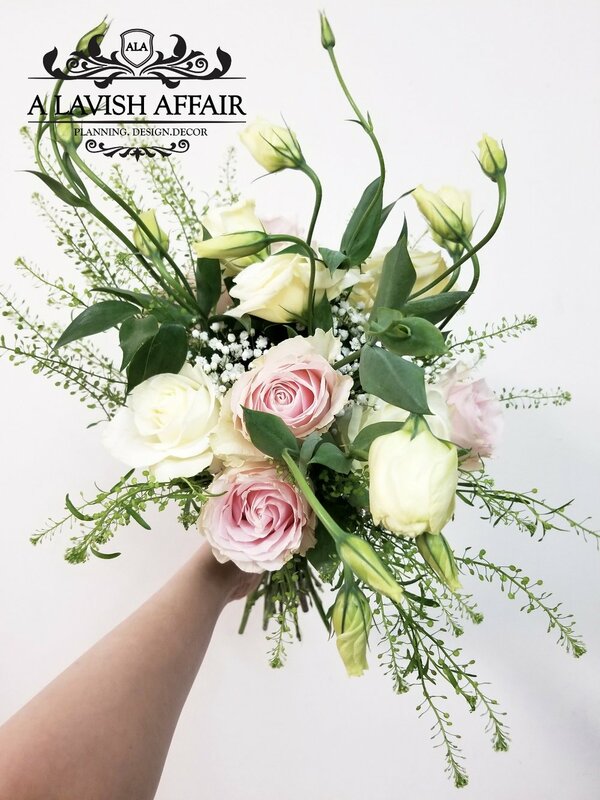 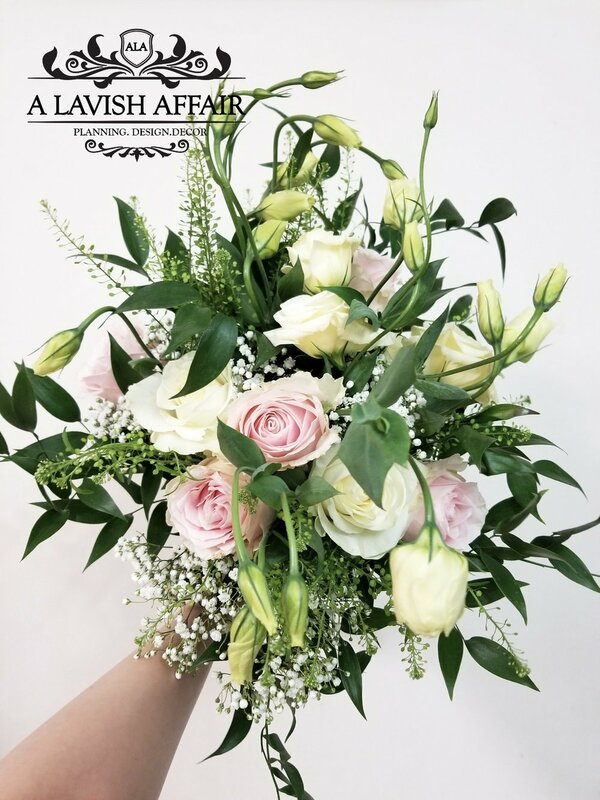 We specialize in creating beautiful floral designs for all events—from centrepieces to bouquets, boutonnières, corsages, ceremony arrangements, arch/arbour/chuppah installations, backdrops, and more! 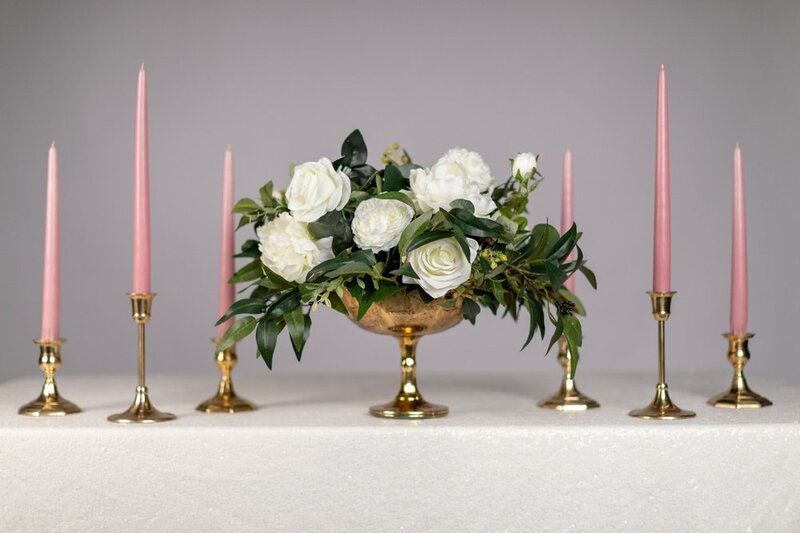 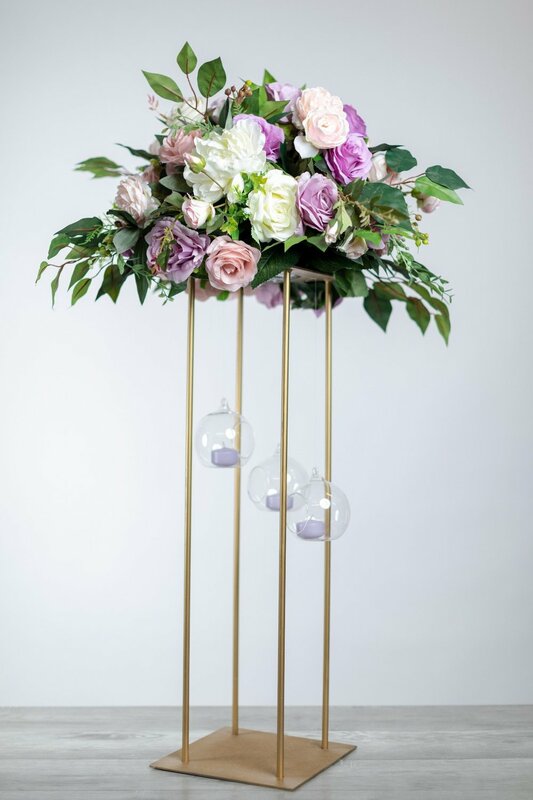 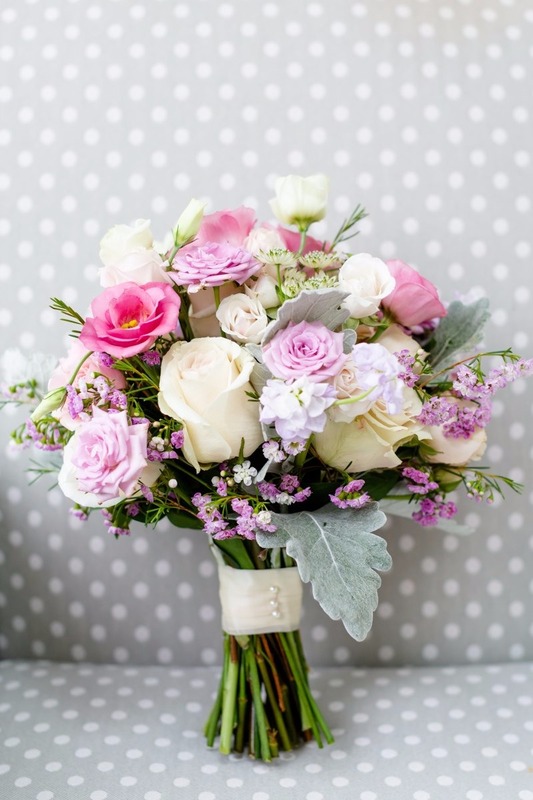 We work with both fresh and silk florals. 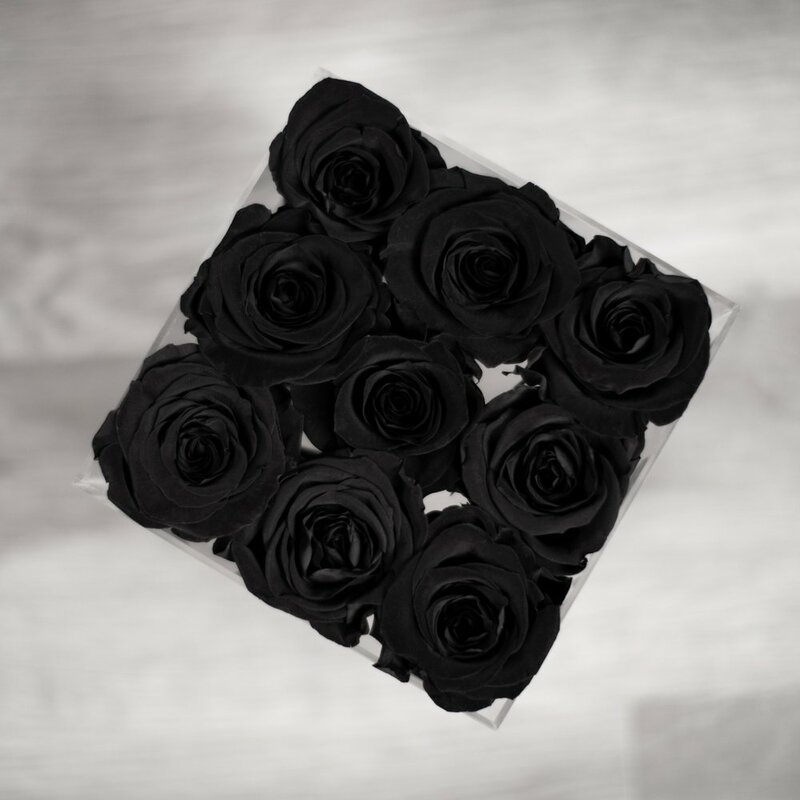 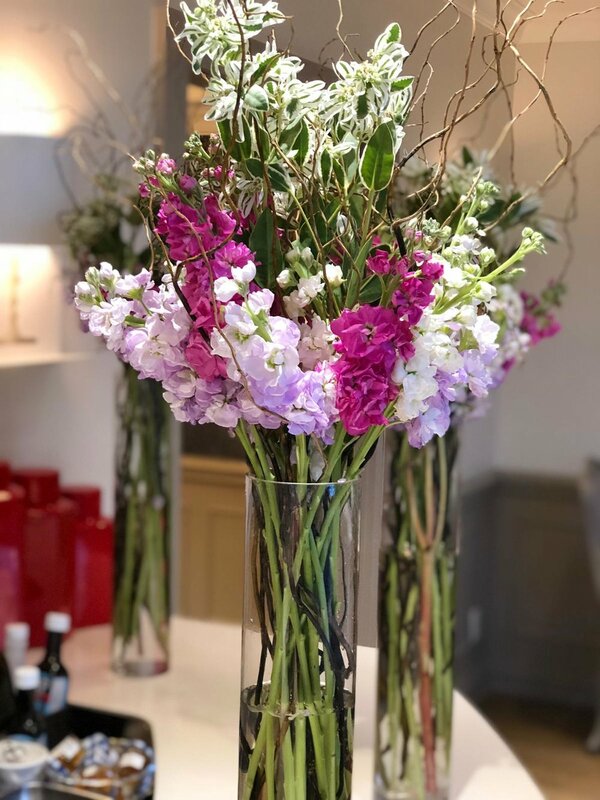 Contact us today for a consultation with our in-house florist to discuss your vision.